The House of Lords standards commission has dismissed a complaint that Lord Hain failed to declare he was a “remunerated” adviser to Ince Gordon Dadds, the law firm that represented The Telegraph in the Sir Philip Green injunction case, when he named the business tycoon as the man at the centre of harassment allegations. The Labour peer used parliamentary privilege last October to break the injunction imposed by the Court of Appeal preventing the naming of Green. We exclusively revealed days later that Hain was listed as an adviser on the website of London law firm Gordon Dadds, which had been advising The Telegraph in its efforts to name the Topshop tycoon. The firm is now known as Ince Gordon Dadds following its merger with City outfit Ince & Co earlier this year. 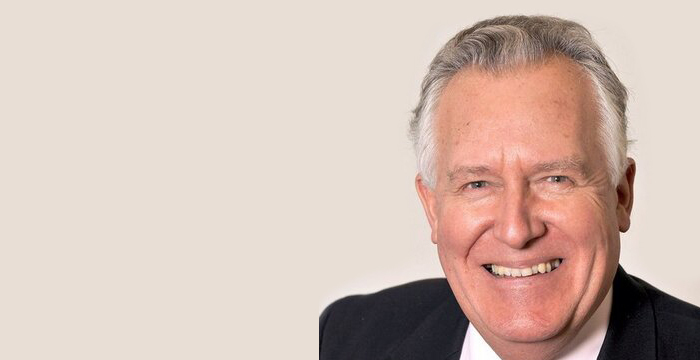 While the firm declined to comment on his post-merger future at the time, Hain’s entry on the parliament register of interests has been updated and now lists him as “Global and Governmental Adviser” at Ince Gordon Dadds. Following our story, Green’s lawyers, Schillings, criticised Hain for, among other things, not disclosing his links to the firm. However, the complaint against Hain has now been dismissed after the Lords standards commissioner, Lucy Scott-Moncrieff, “accepted his assertion” he was unaware of the firm’s role in the legal proceedings, albeit that Ince Gordon Dadds’ name appeared on the front page of the judgment. Green, who denies all the allegations against him, dropped his legal action against The Telegraph earlier this year. Legal Cheek is at fault? Is Ince Gordon Dadds a top firm? Good on him for naming and shaming. Someone should have done it ages ago. Why on earth does the other guy still hold his title is beyond me… he should be stripped of his title after leaving many bhs workers without a decent pension. Rule of law? Pah! It was really funny when Green was outed.